KITCHEN CABINETS CAN LOOK NEW AGAIN! ANTIQUES AND FURNITURE TOO! ONE APPLICATION LASTS FOR YEARS. 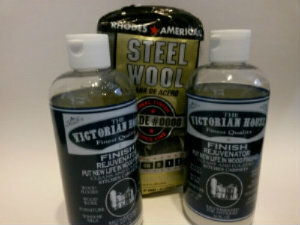 The #1 BEST DIY WOOD CLEANER, ANTIQUE RESTORER & KITCHEN CABINET CLEANER. SCRATCHES AND WHITE RINGS DISAPPEAR and Do Not Return. Greasy KITCHEN CABINETS to ANTIQUES. 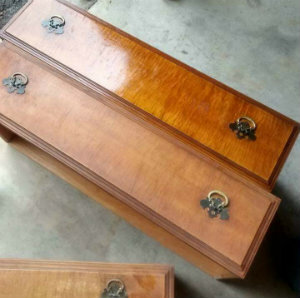 YOUR WOOD CAN LOOK NEW AGAIN! FRONT DOORS TO WOOD FLOORS - AND EVERYTHING BETWEEN! No Need to remove the doors or Close the Kitchen. How do I clean the Sticky Grease and Build-up (GUNK!) off my kitchen cabinets? The Best Wood Cleaner and Restorer. The Easiest and most Economical! Work at you own speed, No lap marks. No matter how long it takes the first cabinet looks like the last one. OILS- to penetrate into the existing finish and clear out faded areas AND surface scratches. No color, No varnish, No greasy residue left to buildup. There really is NO Product to compare. ONE EASY APPLICATION AND THE RESULTS LAST FOR YEARS! 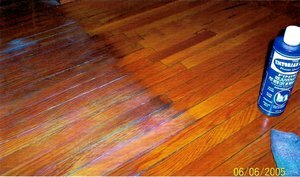 or any of the wood in your home and you can see Rejuvenator Will save you money and time. did I mention It Last for Years!. will Never Soften Any Finish! Invented for Antiques over 35 years ago and Used in Museums. Eliminate Surface Scratches- Not a cover up. Eliminate White Faded areas from Water, Heat, Sun or Steam damage. 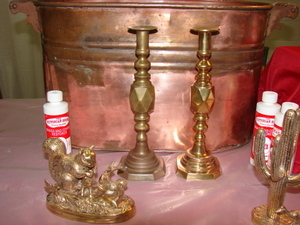 Eliminate Smoke Damage and the sticky buildup On Furniture or Antiques and Cabinets. Realtor Recommended -- Sell your home faster and for more money. Apartment owners and their renters love it. 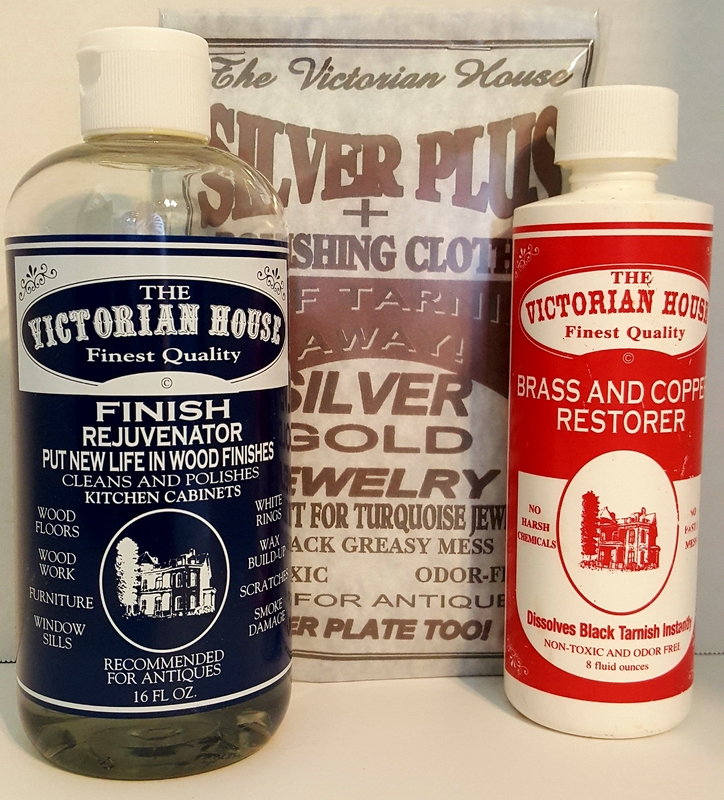 Flipping houses--save time and money with The Victorian House Finish Rejuvenator. Condo owners- very easy to use. Our videos are primitive but they are true. Hope you enjoy. 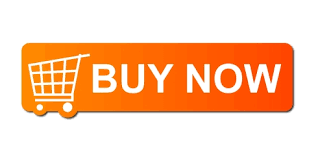 CLICK HERE TO SEE VIDEO REVIEWS and Reviews are under each product. THIS WEBSITE AND VIDEOS ARE DONE BY THE VICTORIAN HOUSE. THEY ARE REAL LIVE PEOPLE. NO TRICK PHOTOGRAPHY IS NEEDED. Rinse the tarnish away with water at the kitchen sink.